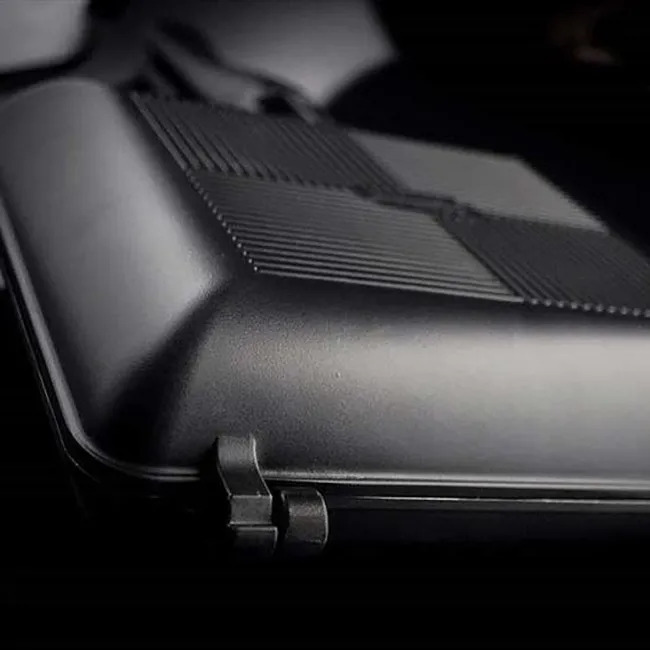 When you’re fishing over several days, you’re going to have more than enough essential kit, without adding the weight of multiple pans to your barrow load. 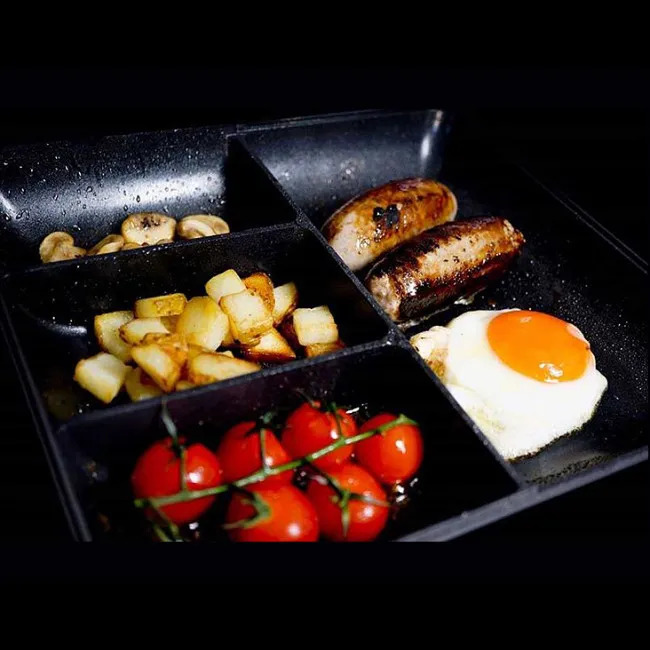 However, you’ll still want the ability to cook a variety of decent bankside meals, particularly when it comes to the first, and most important, meal of the day – breakfast! 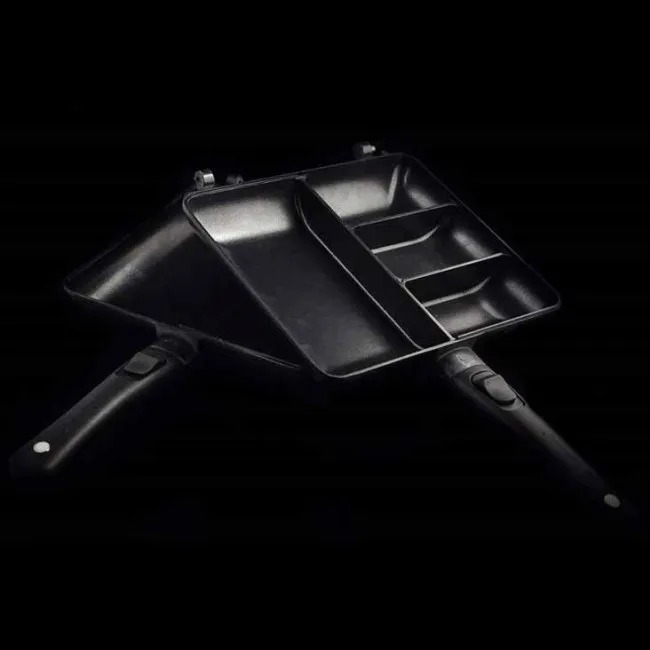 Nothing sets you up for a good session’s carping like getting breakfast right, and to do that, you need a functional, well-designed pan that is going to give you full flexibility, but which won’t weigh you down, or take up too much space on your barrow or in your pack. 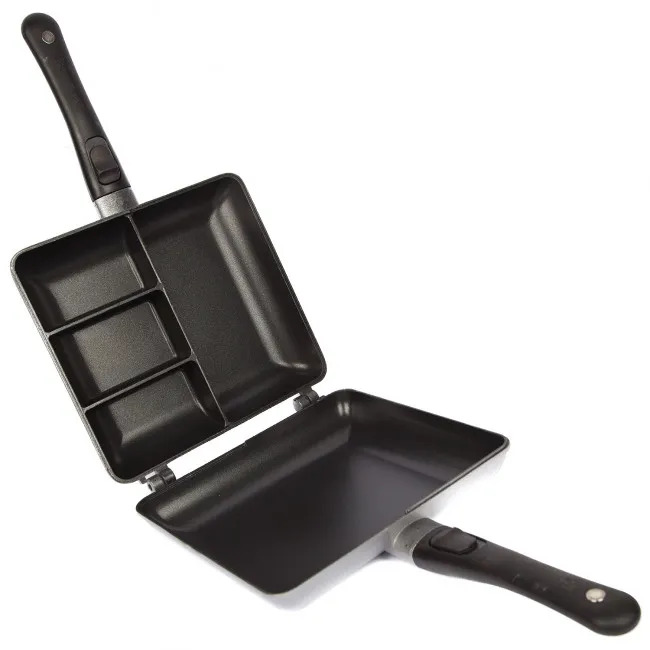 With the RidgeMonkey Connect Combi Set, not only will you limit the weight of your kit, thanks to only having to take one pan with you, no matter how many days you’re out for, you have the flexibility to cook a different meal every day; the RidgeMonkey pan set features a four-section breakfast pan on one side, and a traditional, deep frying pan on the other. 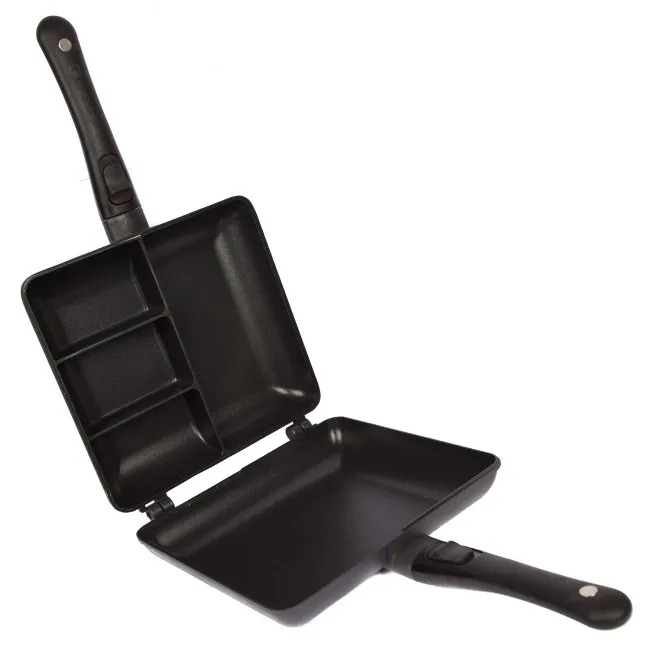 The upper section also doubles as a lid, and the unique hinge design means that you have the option of separating the two sections, providing you with two individual pans – perfect if you’re fishing with a mate who likes a completely different breakfast to you, as you’ll have the flexibility of each cooking your own choice. 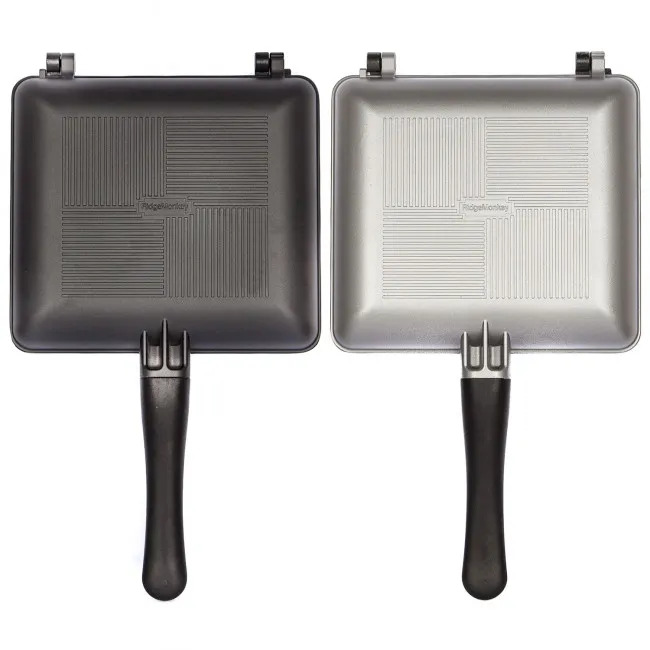 The handles can be removed for easy transport and storage, this lightweight, diecast aluminium pan set is an EUIPO registered design, with a fluoropolyester non-stick coating. 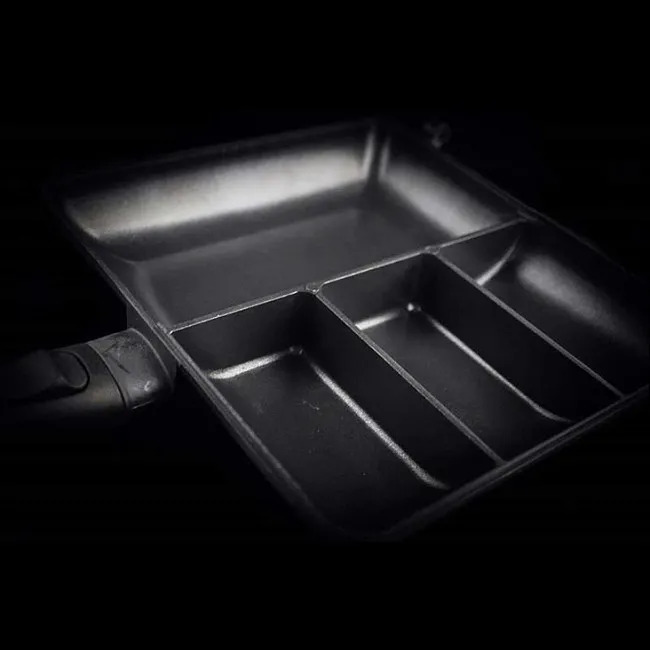 Practical and versatile, the Connect Combi Pan Set is everything that’s good about the young, forward-thinking, passionate brand that is RidgeMonkey, and ensures you’ll never need to buy another set of bankside pans. Creating products whose striking design and exceptional performance is rapidly making them bankside favourites, RidgeMonkey look more than set to make the transition from bold newcomer to angling establishment without any undue effort. 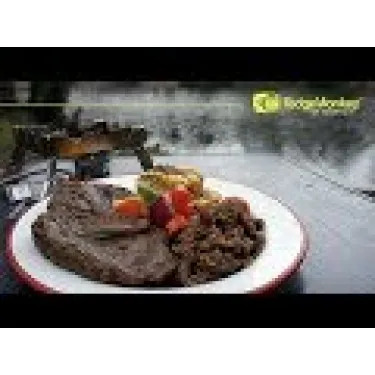 All the Ridge Monkey products were as per their advertising and of very good quality. I also believe the products are good value for money and will do exactly what I bought them to do for a long , long time. one, sent it back, and got this feller in a couple of days. 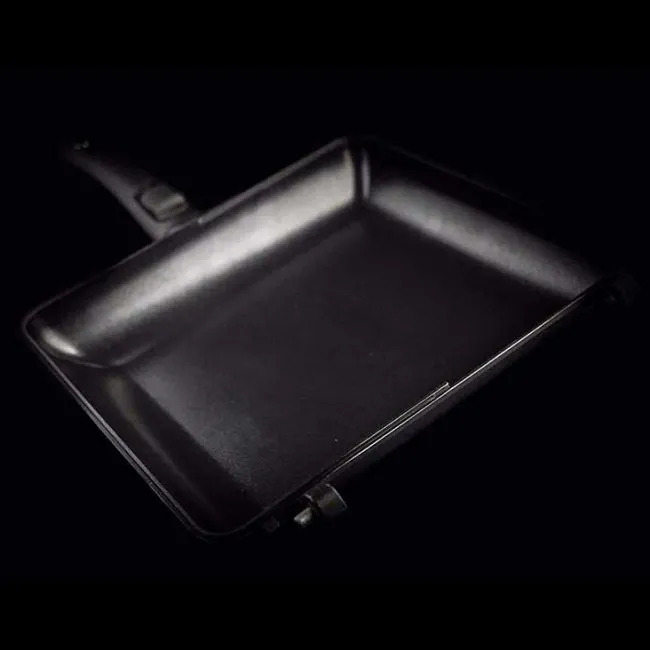 The quality of the pan's engineering is excellent. As I have said I still have to use it, but I reckon I can look forward to many great meals, spoilt only by my lack of cooking skills. bought for my son as an upgrade loves it!! Perfect gift! Husbands looking forward to using it when he’s out fishing. Bought as a present for my son, but he knew exactly what he wanted! A cracking piece of kit. First trip out I managed a toasted sandwich, heated up a meat pasty and did a perfectly cooked breakfast of beans, bacon, sausages and egg, yum, yum. 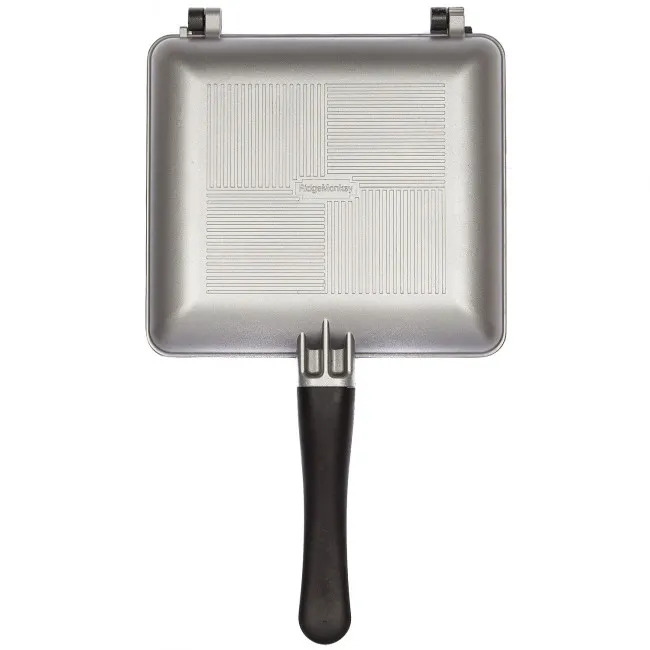 A well made product which is fit for purpose. Inside of the pan had quite a few marks and scratches. A little bit awkward to slot the pans together. Ok product though, sections are bigger than expected. Really good piece of kit. 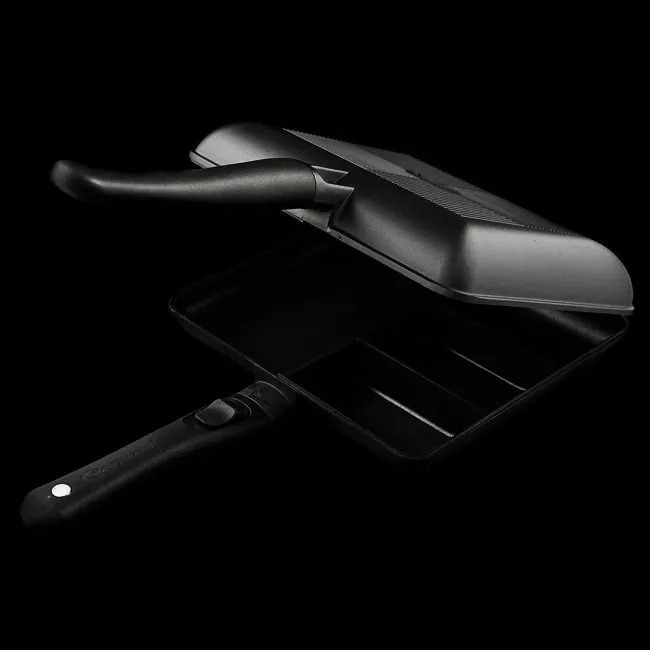 Having a lid which can become another pan is useful. 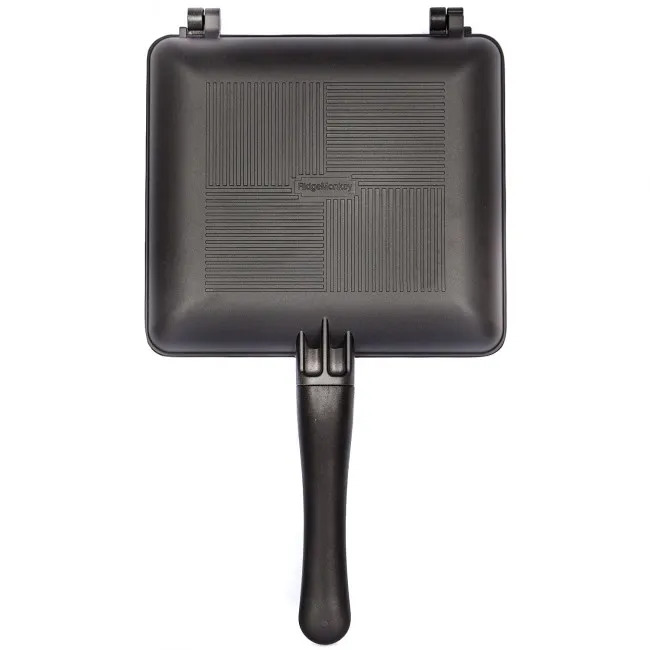 The fact that the handles detach and store inside the pan is another really good idea when storing in your rucksack. 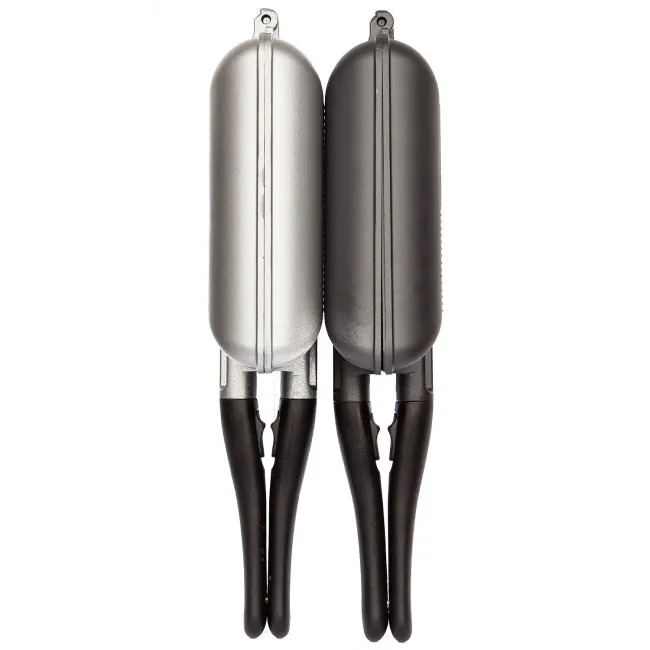 A little heavy, but this fact means that it also retains heat well, once removed from the burner.